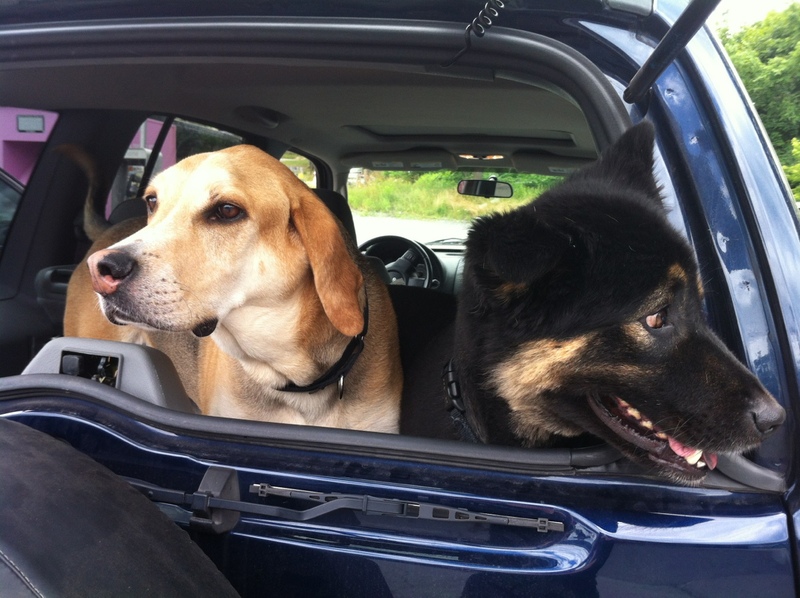 Here are Chille and Bear on high alert keeping the car safe in Massachusetts! We made it to New Haven, CT last night around 3am. After a solid 6 hours sleep we are up and headed north again on the final leg. 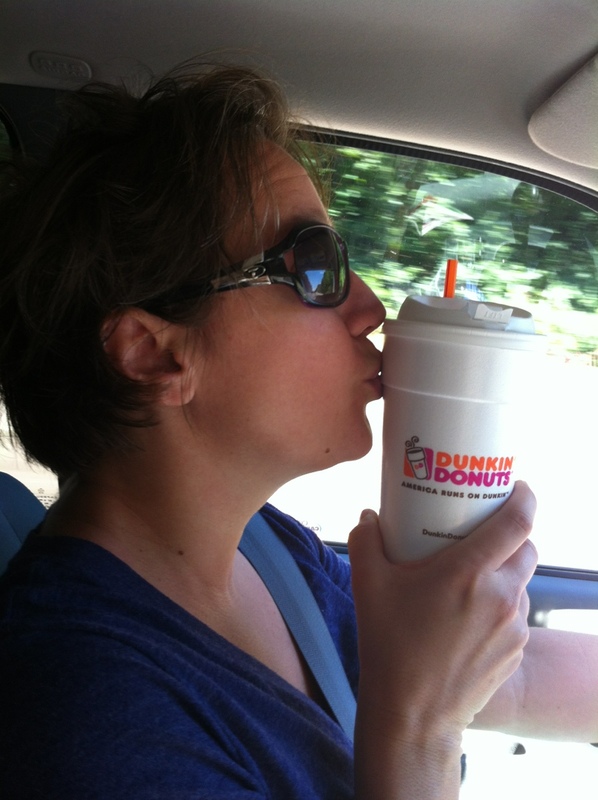 However we couldn’t head out without some delicious Dunkies to get us started. Oh how we will miss you real coffee! We are finally leaving Richmond after 2 full days of (stressful) packing, shopping, and organizing. We sent off our first 3 drops plus our bounce box today, which made it very real. We have things we would really like back spread all over Maine so we better do this thing! Tonight we will spend on the road and are planning on getting to Baxter State Park Wednesday evening. In 38 hours we will be climbing Katahdin. So exciting! 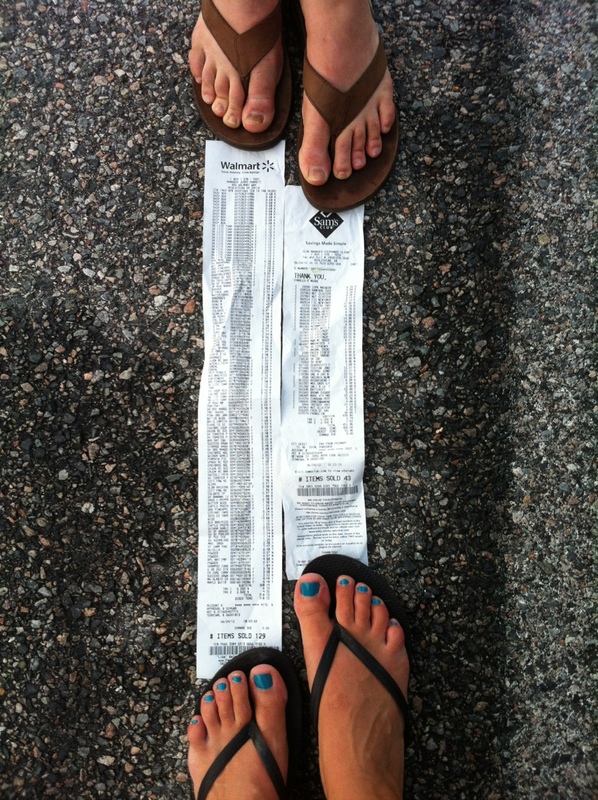 Emily and I with our ridiculous receipts from our grocery shopping for the trail. I hope we have it all! It is getting so close! All the planning, then all the waiting and now there are only 4 days left. I have been in Virginia the past week driving all over the state to reconnect with friends and enjoy the last of my fancy restaurant meals for awhile. Emily finally arrived in Virginia today, so we are meeting up tomorrow for the final preparations. We have a huge Costco/Walmart list of supplies and food to pack up the few drop boxes we have decided to use. We will have 11 drops spaced along the trail in the places where grocery shopping seems pretty impossible. Once our errands are all done we are packing up and heading to Baxter State Park to start our adventure! I just want to say thank you to our friends and families for all the support you have already given us. We will do our best to keep this blog as up to date as possible, so keep checking in starting Thursday the 28th. The first week or so is the section of the trail with the least amount of access and cell service, so if you don’t hear from us don’t worry! We will check in as soon as we can. Here’s to a fun, safe, injury-free adventure! Well, we are getting down to the wire. 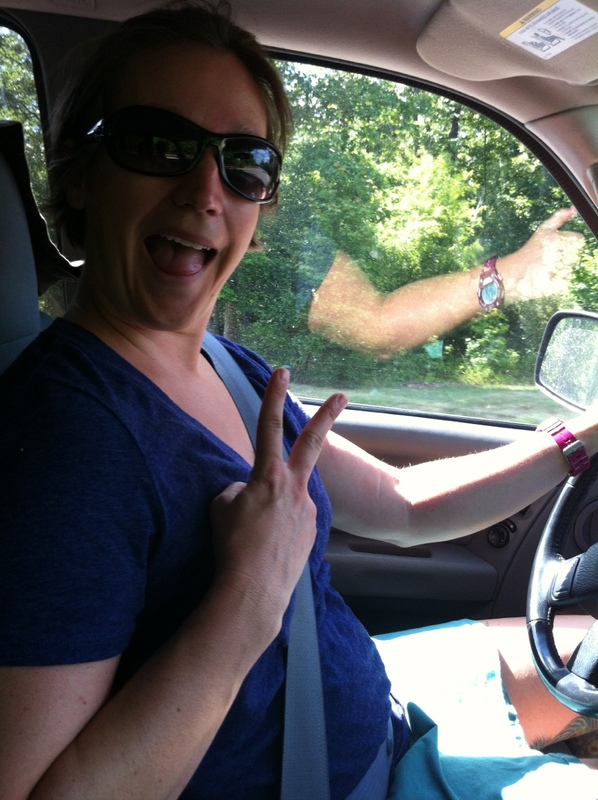 Jen reached a point last week that I had made it to about a week prior…we are done with “training” for the trail. It is not that we no longer like hiking or training, we are just ready to be on the AT. I have reached that mental point where I know we can hike 25+ miles a day very easily, so lets just get to it! Mentally we are ready. calendar linked to this site so that people can estimate when we will be on the trail near them. We will update with exact details as we go. We have our gear. We have each tweaked our packs, bought our shoes, and perfected our hydration systems. We have decided what we can and cannot live without. (Examples: I need soft cotton blend tank tops and shirts even for activity. Jen will most likely carry a 0.5 lb sleep mask because she loves to wear it to bed.) We are simply one Sam’s club trip away from dialing in our drop boxes and our first aid kit. We are fit. We know that there will be a week or two in the beginning where we are getting used to the daily grind, and I am shedding the last of the Germany 20, but we are ready.